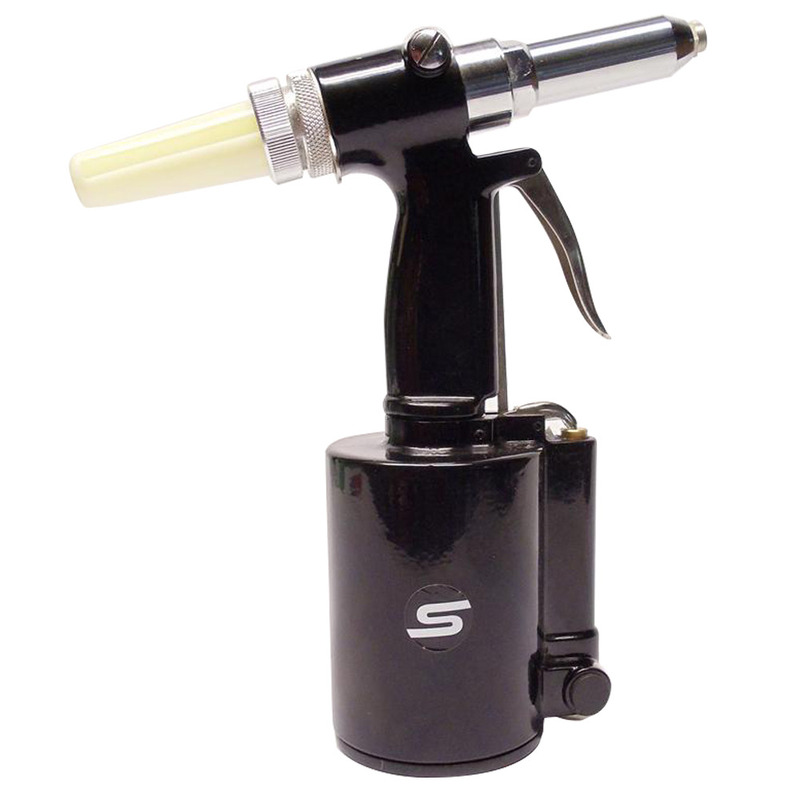 We are the Australian distributor for Stealth Air Tools. 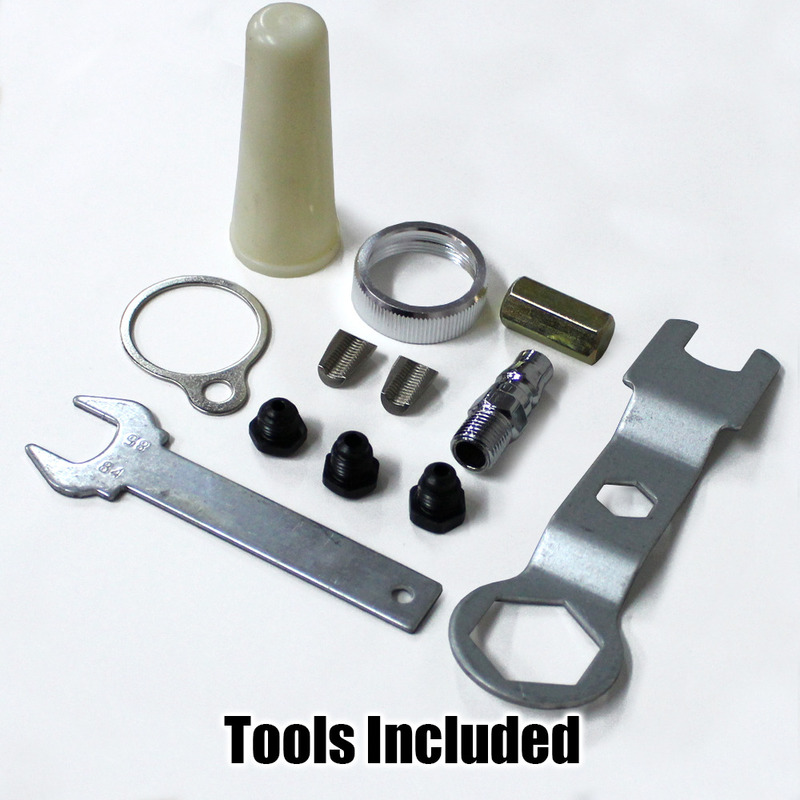 These tools are automotive repairs, metal working, home building and similar jobs. Ideal for one-off jobs and assembly line work. Easy to operate. Front exhaust. Instructions included. High speed - ideal for one off jobs and assembly line work. 4 x nose pieces, sets rivets 3/16 inch and 1/4 inch in diameter. Up to massive 1300kg (2864lbs) of pull for those tough jobs. Comes with the necessary tools for changing nose pieces. Free Shipping to anywhere in Australia. We stand behind our product and offer a 12 month warranty. Hex Nose Pieces 3/16" 1/4"
Parts 4 x Nose Pieces 3/16" to 1/4"
Jaw Case Assembly to suit 1/8" - 1/4"
This product is covered by a 12 month - no questions asked warrantly. Many spare components and seals are provided as spare parts at time of sale. During the warranty period, spare parts will be shipped at our cost. If the complete unit needs to be returned during the warranty period, this is at the cost of the customer. We will then ship the repaird or replacement tool at our cost.